Lonely Planet of Iran, edition 2008, page 149: "Hossein Ravanyar (Tel: +989144138096; www.iranoverland.com): Hossein is captivatingly eccentric. His mind-blowing mixture of outrageous commentary, jokes and conspiracy theories compensate for his driving style and has a wealth of experiences in helping overlanders with their vehicle paperwork." Lonely Planet of Iran, edition 2017, page 81: "Crossing the Turkish Border at Bazargan: Travelling solo, crossing here usually takes under an hour. The hiltop Immigration Posts are 2km above Bazargan village, IR2000/1000 (Plus IR1000 for bags) by shared taxi/minibus. "note: the current values are IR 50,000 (plus IR50,000 for bags) H. Ravanyar, August 2018. "They're just 600m from Gurbulak in Turkey (no facilities). The nearest Turkish side-accommodation is 40km east in Dogubayazit, famous for its 1784 Isak Pasha palace. Eastbound from Dogubayzit to Gurbulak, take a dolmush (minibus; 3YTL, 25 minutes, last 5pm) from the juntcion of Agri and Sehitlik Sts,100m east of the Karahan Petrol Ofisi station (where Agri dolmushlar wait). That's about five minutes' walk from Dogubayzit's little bus terminal and cheap hotels. Westbound buses go from Dogubayzit to Erzerum (17 TYL, four hours) via Agri..... Arriving in Iran during office hours you're likely to be welcomed by a charming tourist officer. The bank wihtin the Iran-side customs building offers full rial rates for US dollars and Euros. They won't change UK pounds or Turkish lira for which you'll have to risk the scam-a-lot freelance tricksters outside or more safely ask hoteliers in Bazargan village. Be aware that anywhere else in Iran except Orumiyeh,Turkish lira are effectively worthless. 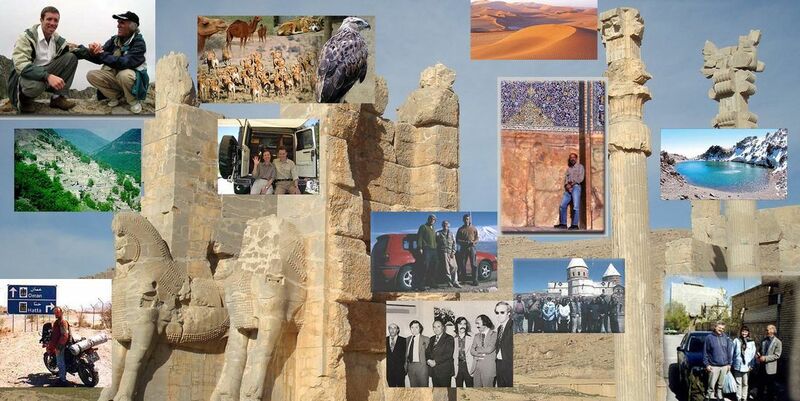 Well-connected Tabriz guide-fixer Hossein Ravanyar (www.iranoverland.com; page 149) is experienced at sorting out motorists' border formality problems." Lonely Planet of Iran, edition 2017, page 355: "Bring your Own Vehicle: If you are driving your own vehicle, you should always slow down and get ready to stop at roadlocks. Usually if you wind down your window, smile nicely, and give the officials your best ' I-don't-know-what-to-do-and-I-don't-speak-Farsi ' look, you will be waved straight through. At worst you will have to show your passport, licence, and vehicle documents. Be sure to find a hotel with safe parking when in the southeast. 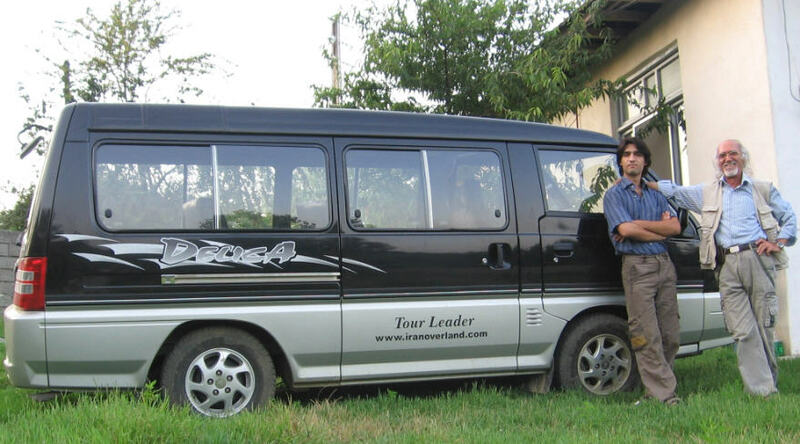 Hossein Ravanyar of Iran Overland (www.iranoverland.com) is guide/fixer who specialises in helping people with carnet trouble and getting their cars across the border at the Astara crossing." It has recently come to my attention that my identity has been stolen by some one who shares my first name Hossein. 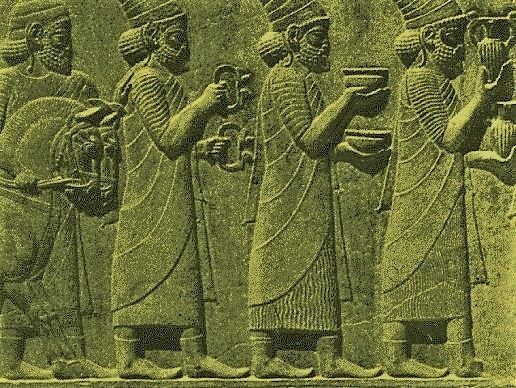 As the only operator to have been recommended by the Lonely Planet of Iran provider of Carnet De Passage since 2004 the only way of identifying my contact detail is to look closely at the business address. 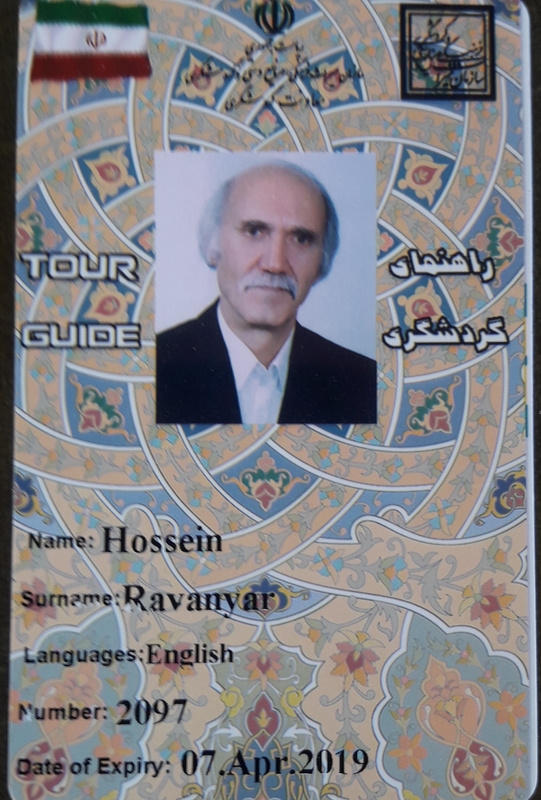 Unfortunately he charges twice more than me for his services..
Hossein Ravanyar lives in Iran Tabriz.